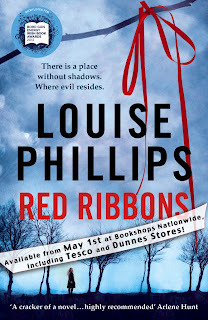 Louise Phillips Writer: Today's The Day!!! 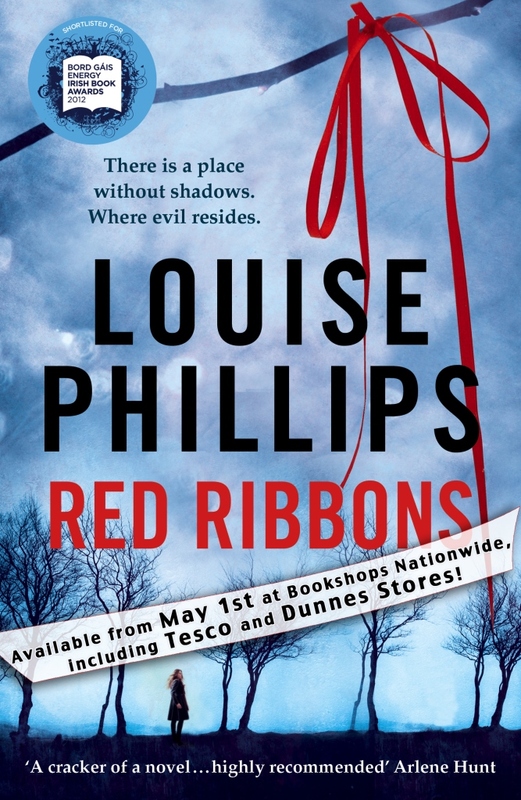 Thanks Niamh - seems like a million years ago since both of us blogged about getting published, now your novel will be out June 6th!! !